Not ready to commit to a monthly membership? Why not try out one of our WASH CARD programs that allow you to purchase 5 washes and get 1 FREE! Wash Cards are available for each wash level. Once you have purchased the Wash Card, simply pull up to our automated pay station, select Wash Card and Swipe your card in the credit card reader. One wash will be deducted off of your card and the gate will open for you to enter the Mint Smartwash experience. 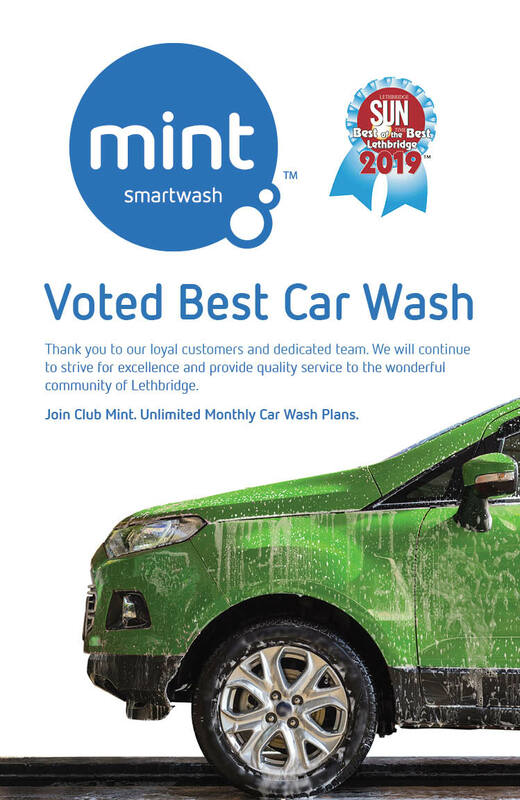 Wash cards can be purchased for each wash level package inside the Mint Smartwash Office on location. Once you have paid for your Wash Card it will be activated in seconds and you will be able to use the card immediately to REFRESH YOUR RIDE!